I have make an order from Printcious last month and I receive the items in good condition within a week. For those that miss out the post, please kindly click on the link. Printcious is the largest online DIY printing platform as you get to be your own artist by customized your own gift. I order 2 items from Printcious . 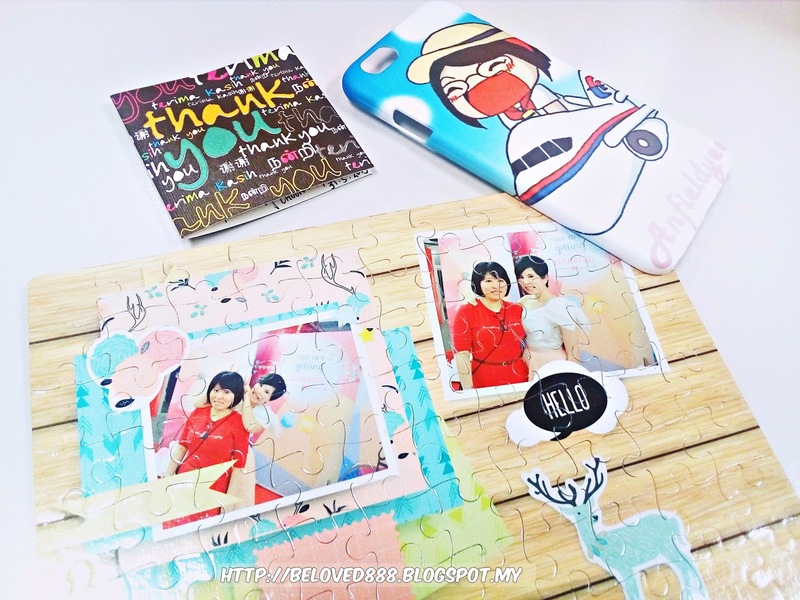 Customized Iphone 6 casing for my favorite blogger friend aka sister. Using an easy design tool , I can create unique, cool or cute phone case for my smart phone from 1000 design offer by Printcious. Cool, right???? The phone case quality is good and waterproof. 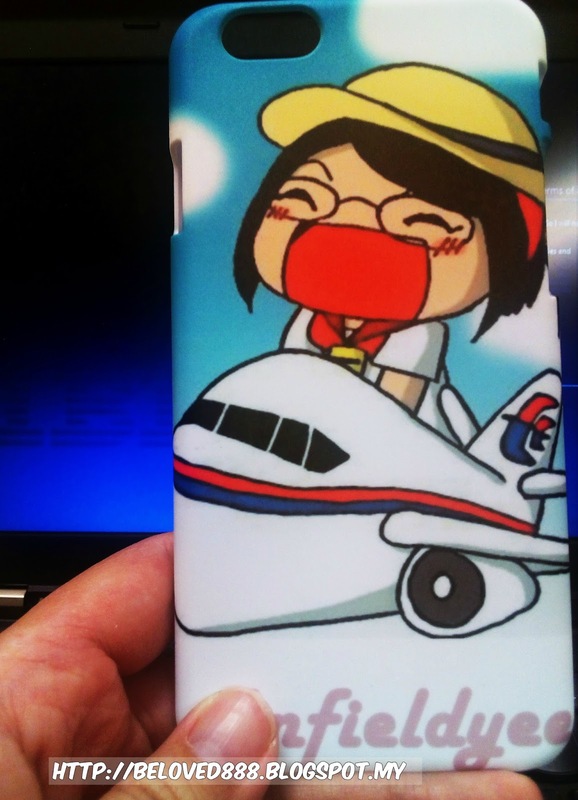 Refer to below video how to customized your own phone casing. 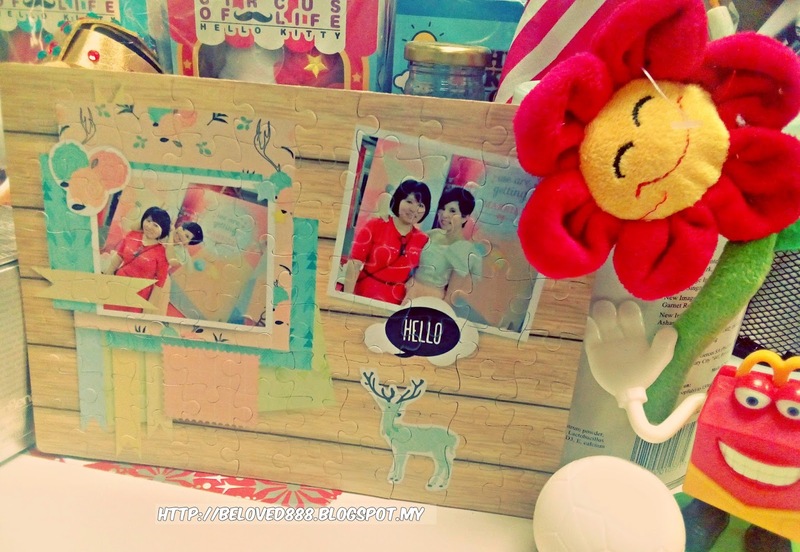 I love to create something special that I can present to my family or frame it for memories. If you are jigsaw puzzle lover, good news for you as you customized your photo on the jigsaw puzzle. You can order from 80pcs to 200pcs puzzles. Good quality printing, fast delivery and affordable prices. Refer to below video how to customized your own jigsaw puzzle gift. Fall in love with what Printcious has offered ? Make your order with Printcious now and enjoy up to 25% discount by key in voucher code: PEACEFUL . For more information, please refer to http://www.printcious.my/. Free shipping when purchase above RM 60.